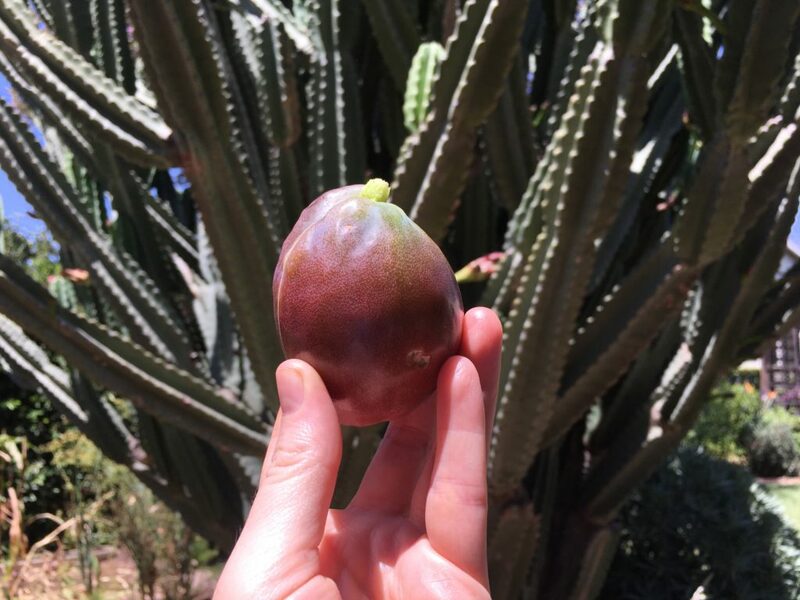 I didn’t know that cacti produced edible fruit until I moved west. An exciting discovery! This thing looked like a dry white kiwi on the inside. It tasted rather bland to me, but perhaps I didn’t try it at its ripest moment. Or perhaps I was stuck in my kiwi comparison. My delight did not come from the actual texture or taste but from the newness of it. I’ll definitely be going back for seconds.